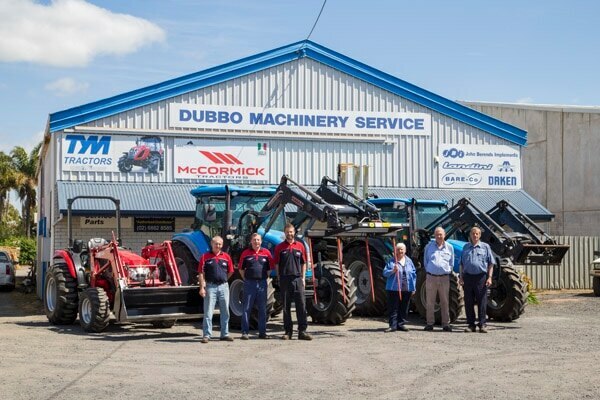 We have proudly serviced the machinery of the Dubbo area for over 35 years. With a long history of providing quality repairs, machinery sales and friendly customer service, you can be confident you're in good hands with our team. We only supply quality parts from our store and back every product we sell. With such an experienced team we've come to know which brands to trust and those are the brands we supply to our customers. Our workshop at Dubbo Machinery Service is equipped to repair all makes of machinery, with all technicians receiving the latest industry training so we maintain our high repair standards. If you'd like more information, or you'd like to find out more about our wide range of machinery and services, contact us today.